The new technology of 3D printing with breathtaking speed! High resolution of up to 15 microns (0.015 mm). Smo zastopniki italijanskega podjeja IRA3D SRLS. Za več informacij kliknite na povezavo: IRA3D Poetry Infinity is available at a great price of € 2489 + VAT. Try it out! 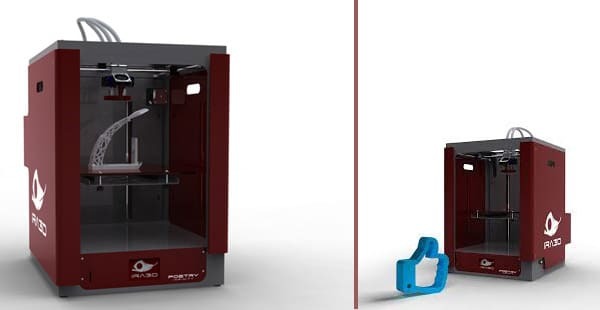 Please, feel free to contact us for further information regarding the Poetry infinity D3 printers.